When life feels just too much, all you want to do is run. You get that prickly feeling that comes with itchy feet and just trying to sit and relax becomes impossible. What you need is a safe space to run away to. And it doesn’t have to be far away. Having a retreat at the bottom of your garden, separate to your house gives you the perfect opportunity to ‘escape’ without all the actually palava of really doing it. You gain a place that you can hide in until you are ready to return to normal life, and if you do it right, this room can give you peace and happiness at other times too. Lots of writers are famous for having a shed in the garden they could retreat to and write in and there is a certain romance about the idea. Whether you choose a tiny wooden shed with a little window or a bigger structure like the ones Armstrong Steel in Denver make, just being able to retreat outside is a huge benefit. If the recent trend for ‘she sheds’ is anything to go by, the rules for what a shed can and can’t be have been completely relaxed, so in your own shed of calm, you can have whatever you like to relax. Perhaps its a space with just a bean bag and a small lamp, or maybe you want to go a bit more high tech and install a TV and games consoles so you can destress and rid the world of zombies at the same time. Whatever you want, your shed of calm can contain it. While having a shed is very much the adult equivalent of having a den as a child, you should consider a few basic things that will dramatically improve your experience. Firstly, hooking your shed up to the electrics is a really good plan. Not only will this facilitate the TV, but it will also give you light and warmth to restore you in darker times. Now that you have electricity, you might also like to consider a few other home comforts. A kettle or coffee maker will keep you in warm drinks while you are in your retreat, but a mini-fridge could be just as advantageous, especially if you plan to entertain guests here. Now that you have the basics covered, you might also wish to introduce a hint of luxury to your shed of calm. This means different things to different people, but in general, soft lighting, thick materials and mirrors will all give the sense of luxury you are looking for. Having somewhere to retreat from daily life is always a good way to relax and let go of your stresses and strains. Try meditating or doing some simple stretches to help your muscles release their tension; listen to some music or get lost in a book for an afternoon. This is your space, and in its privacy, you can just be yourself for a while. Your favorite brand WTAPS is really working harder just to give you all such dope finds to wear off this coming spring and summer season. WTAPS is too fond to have their latest collection for the summer sweason, and I must say, these finds were too street styles though some of the items were can mix and match to other finds to create one new casual wear but I think this latest collection of the brand mentioned were dedicated for street folks who love to wear kind loose finds and yet looking neat still which are the usual american styling. As you all know that winter season is about to bid a goodbye in the few months later now and most of you were quite excited on the summer season to come as you can able to wear off your light clothing and flaunt your beach bods as well. But not on your fave brands. Because they are now working to their fall and winter collection just to pleases us consumers and give out only the best when it comes to our fashion finds and pieces. Hence today, the brand Isaora has been worked out for their Isaora’s Fall/Winter 2018 Collection and giving us all a sneak peek on what we could get from their brand soon. Personally, I preffered these finds that to the ususal bundle or bulky kind of finds for the winter. Because on their collection, you can freely move around though it has a thermal or paaded added to each finds, which is I found too cool to missed. I think, these pieces were dedicated to those folks who loves outdoors and to those sport enthusiasts who’re keen to workout even to the cold weather. For the availability and additional details? well, as for now, I haven’t got any in hand but as soon the brand updated their details for this new items that we could expect the following months ahead. I’ll definitely update you here, as well. Hence, you can keep on checking me here to keep you posted. Working in the fashion industry is a brilliant way to combine creative and business skills and there’s a lot of money to be made if you get it right. However, it’s also an incredibly difficult industry to make it in because there’s a lot of competition and trends change so quickly that it’s often hard to keep up. The key to creating a successful fashion company is overcoming these challenges. There’s a lot of well-established fashion companies out there already which means that you’ve got to come up with something original if you’re going to stand out. A lot of people make the mistake of designing lines that they think look great and even if they’re right, that doesn’t mean they’ll sell. Customers aren’t going to buy pieces from you if they can get exactly the same thing from a company that they already know and trust. You need to offer something that nobody else can if you’re going to make sales. Everybody knows that you need funding to start your own business but people often underestimate how much they’ll need to start a fashion company. When you start planning, you’ll probably set out a financial plan to design and produce your first few lines, but if you don’t have any extra money, you’re not prepared for every eventuality. In the event that your products are very popular, you might find that you’ve got far more orders coming in than you originally planned for. If you can’t fulfil those orders, those customers will be let down and won’t be likely to come back. You’ll need to get fast funds to cover all the manufacturing costs on those extra orders. You can avoid that problem by overpreparing when it comes to funding. 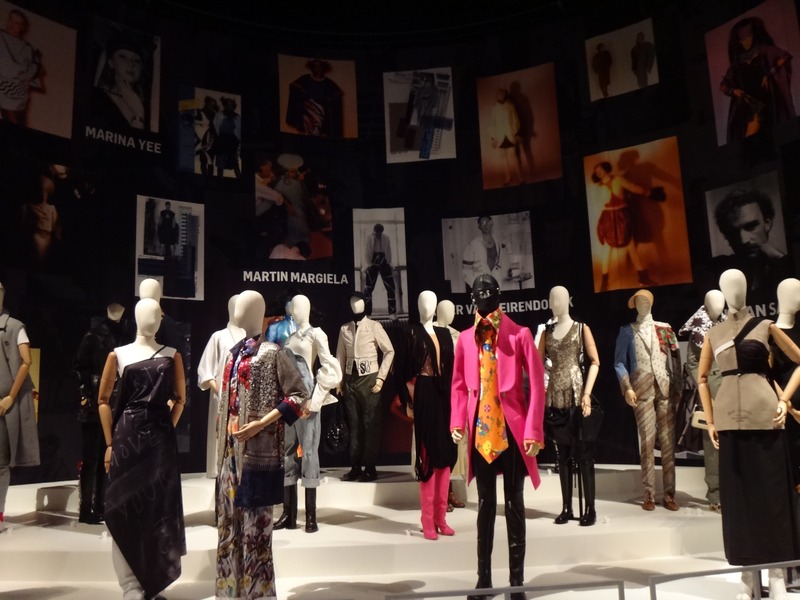 The fashion world is a fickle one and trends change from season to season. Companies that can’t keep up won’t make sales because your lines will be out of date and nobody will be interested. If you’re going to make it in the fashion world, you have to be working one step ahead. Always keep on top of the latest trends and make sure that you’re watching the most influential figures in the fashion world because they dictate what is going to be on trend next. Branding is important in all business but nowhere near as important as it is in fashion. The majority of customers buy a piece of clothing based on the brand before they even look at the style of the piece itself. The same piece of clothing can vary wildly in price just because of the brand that is on it. That’s why building a strong brand that customer trust and recognize is the best way to be a success. Sustainability is a big issue in fashion, especially as a lot of companies have used questionable methods to manufacture their products. Customers are increasingly looking into the sustainability of the clothes they buy and making their decisions based on that. You should make sure that you’re always manufacturing things responsibly and giving details of your process on your website. If you can overcome these challenges, you should be well on the way to creating your own successful fashion business. When you start to get a little older you sometimes have to make sacrifices and your car is one of the first things you’ll have change. A sporty car is fine when you’re younger but once you’ve got more responsibilities and you have to start thinking about things like family, it’s just not practical anymore. Every man dreads the day when he has to give up his baby and buy a practical car instead. But the reason that people find it so hard to let go is that they envisage themselves driving around in an embarrassing minivan or something. What if I told you it’s possible to get a great sporty car that has enough space to be practical as well? It sounds too good to be true but it’s not. These are some of the best practical cars that still look great. The BMW M2 isn’t the most spacious car in the world but it’s got a good amount of room on the back seats so it’s perfect for a small family. You might have to get something a little bigger in the future but it’s a good transitional vehicle as you get a little older. It’s got a great 6 cylinder engine that gives great speed and a fierce growl so you can still enjoy driving with a bit of power behind you, while still having enough room for any day to day errands that you’ll have to run. It’s a little cramped in the front seats if you’re relatively tall but it’ll be a lot better than most other sports cars. The Subaru Xv is a great car that combines functionality with a sporty aesthetic. It’s got plenty of space in the back seats and a great all-wheel drive system that makes driving the XV a treat. It’s also got an amazing entertainment system which is good for solo drives as well as entertaining the family when you get a little older. It’s also fitted with amazing drive assist features to make driving and parking an absolute breeze. If you’re not thinking of starting a family anytime soon but you still wish you had a little more storage room, you don’t need to sacrifice too much at all. 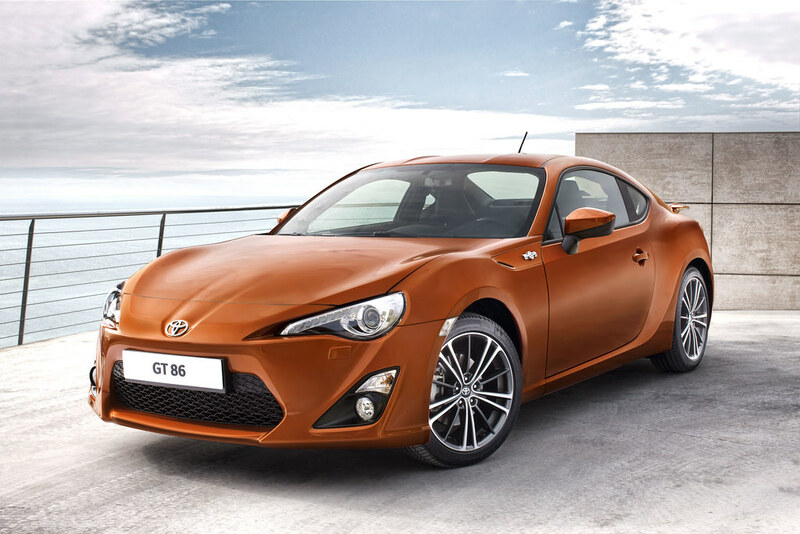 The Toyota GT86 is a popular choice for people that want a Porsche but don’t want to spend that much money on it. It looks incredible and there’s a good amount of space in the back, better for storage than people. The engine isn’t that powerful but for day to day driving it does just fine. If you’re looking for a good budget sports car that you can use for getting around and running a couple of errands, the Toyota GT86 is the car for you. 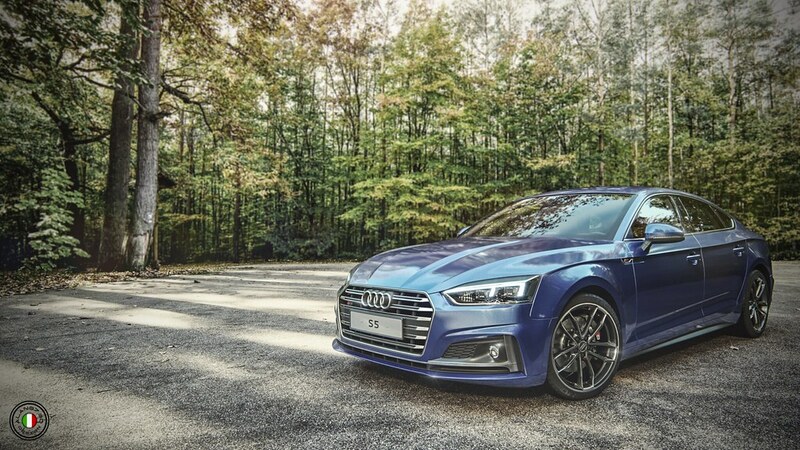 The Audi S5 offers practicality and style in one great package. The back seats are fairly spacious and the powerful V6 engine makes driving a treat. On top of that, it’s fitted out with all the latest tech including a great sat nav system and digital speedometer. It’s a brilliant all rounder and it won’t set you back that much. Growing older doesn’t mean you have to give up on driving a car that you love, you just need to find a good balance between practicality and style. On my own personal opinion, getting up in the very way different way that the we used to be is perfectly fine as long as you’re happy and confident on what you’re trying to pull off. I think, that’s awesome! and the main meaning of fashion is where you can enjoy and make your own fashion statements by getting up yourself to a quirky way. For example, people who wear unconventional socks are viewed as being rebellious and expressive. One of these people is Justin Trudeau, the current Prime Minister of Canada, who shows off his fun side by wearing funky socks with a traditional suit. You can make your own subtle ‘eccentric’ changes through patterned socks by CT shirts, online retailers of Mens White Shirt and accessories. Or make yourself stand out from the crowd through bright scarves and other extras.